good machining performance, stability, corrosion, and corrosion resistance. 3) About zinc coated amount. 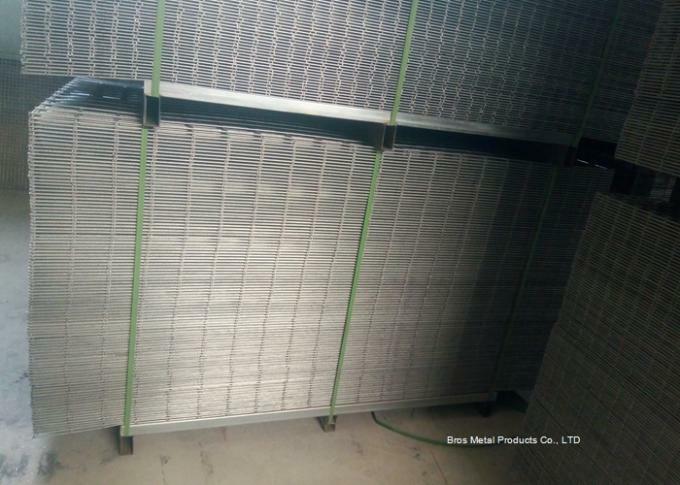 Electro galvanizing, uniform coating and thin thickness. Coating are usually only 3-15 microns with bright appearance. Common electro galvanized wire on zinc amount is 8-13 g/m². 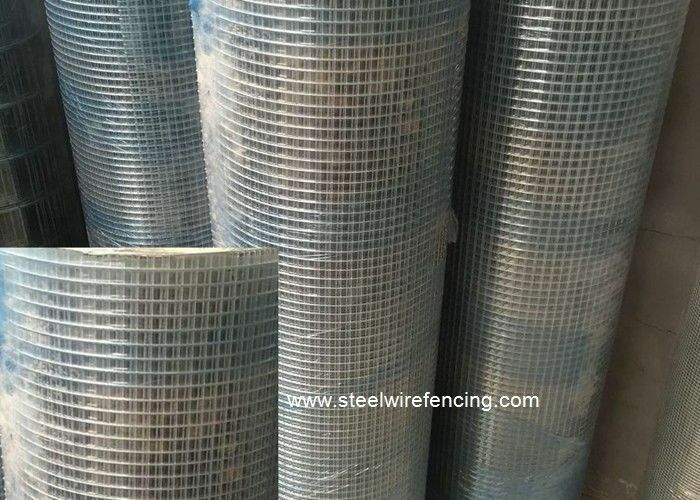 4) Material: The low carton steel, electric-galvanized steel wire, hot-dip galvanized steel wire, pvc coated wire, stainless steel wire ect. 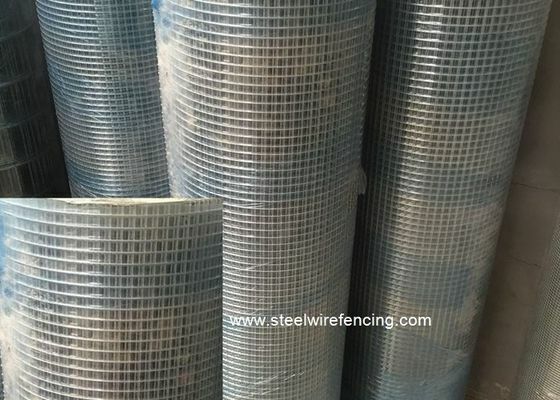 Feature: The structure of this kind of wire mesh is strong, lasting and rest-resistant. Each welded wire mesh roll is wrapped with water proof paper or plastic shrink packing. Special packing is ok as your request. 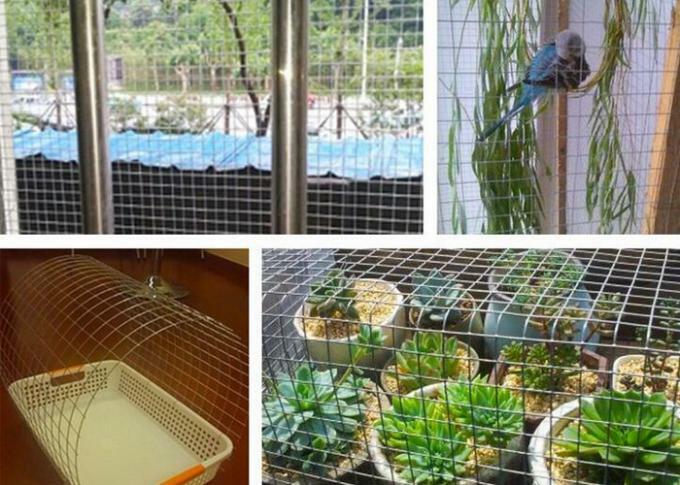 Welded wire mesh is used in industry and agriculture building, Transportation and mining for all such purposes as poultry houses, egg baskets, Runway enclosures, Draining rack, Fruit drying screen, Fence.